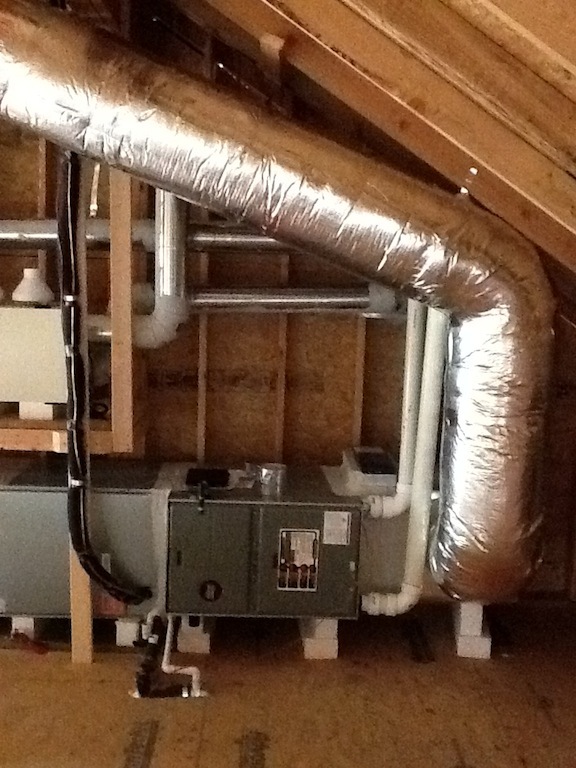 Balancing the airflow of your system is one of the most critical steps in attaining comfort throughout your home. We can measure the amount of air being supplied throughout the entire house and properly direct it to optimize the efficiency and comfort of your air conditioning system. Here is a step many companies simply don't practice. When a system is first installed in a new home, typically it will not be air balanced as this is an added expense most builders will not opt for. Many contractors when retrofitting a system, will swap like for like and never mention the air balancing of the duct work. Homes will have hotter and colder rooms in Texas as the sun moves around. Taking direction into account as well as room size, occupancy and other variables we can better manage the air from the system to each location for true performance in the home. Hire a Professional for this step too as an amateur will be more expensive.